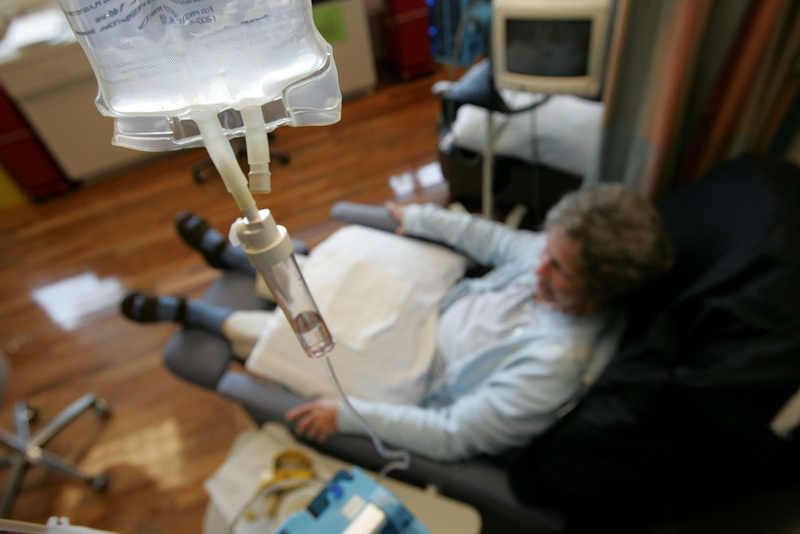 Did you delay cancer treatment because of the cost? Did your doctor flag a suspicious mammogram or a colonoscopy, but you waited to follow up because of the out-of-pocket expense? If you had a cancer diagnosis but delayed treatment at any point because you couldn’t afford your high deductible — we want to hear your story. KPCC health care reporter Michelle Faust wants to hear how health care costs have delayed your cancer treatment.